For the Emerging Economies Rankings, THE uses the same 13 performance indicators as for their World University Rankings to judge a university’s strengths across teaching, research, knowledge transfer and international outlook. However, the weightings are recalibrated to better reflect the characteristics and priorities of universities in emerging economies. More weighting is given to a university’s industry links and international outlook, for example. 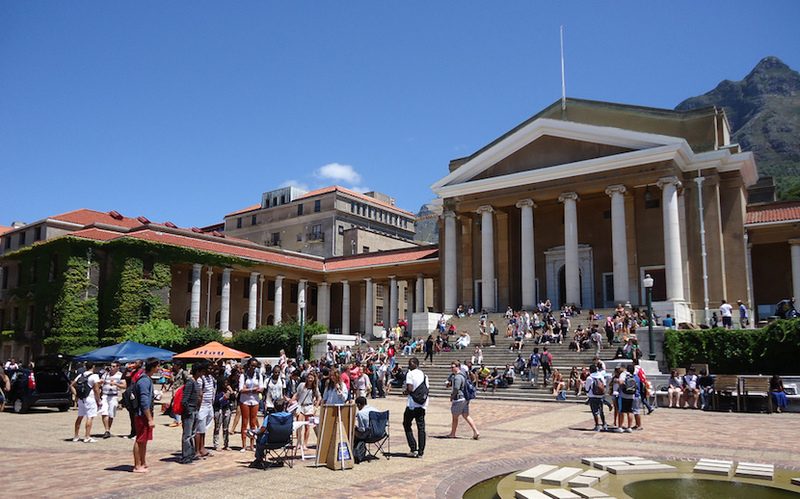 UCT’s scores in the teaching and research categories increase, as did its reputation survey scores, which are the most prominent within these categories. This offers a good indicator of the institution’s positive international reputation among leading academics. The notably improved research score confirms UCT as a research-intensive institution producing cutting-edge outputs. Despite a slight drop in the industry income category, which reflects the university’s research impact and contribution to industry, this remains the UCT’s highest score across the categories. China continues to dominate this ranking with seven universities in the top 10. The ranking includes 442 universities from 43 countries. View the full list of 2019 THE Emerging Economies University Rankings here.